I write to fully endorse and support the application by Garry Davis. 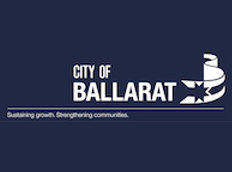 For a number of years Garry has been operating in an executive role with the City of Ballarat. Mr Garry Davis has been a guest lecturer and expert panel member for the Master in Applied Positive Psychology, University of Melbourne, in 2014 and 2015. 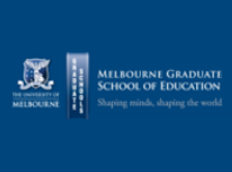 Garry was invited to speak at the University of Melbourne due to the excellent change management work he instigated at the City of Ballarat and the way in which he infused the principles of positive organizational science into the change process. Garry has numerous accreditations in behavioural science tools as well as a proven ability to apply positive psychology to improve employee wellbeing, engagement and workplace culture. In his presentations at the University of Melbourne, I have been consistently impressed with his deep knowledge and his evidence-based approach. Garry was an inspiring presenter. He was extremely passionate and knowledgeable on the topic of Positive Psychology and his enthusiasm was contagious. 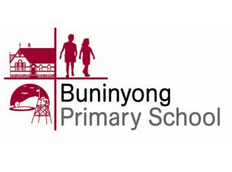 He tailored the presentation by visiting our school and having a prior meeting to find out about our needs, background and future direction. Garry presented in an entertaining manner, with humour and use of props that maintained the focus of our audience and generated excitement about the possibilities for the future direction of our school. The knowledge and information he managed to impart in such a small amount of time, and in such an easy to understand manner, was amazing. Thank you, Garry. This training helped me to reflect on what really matters in my work - the people that I work with!! I got some great insights and knowledge about myself which was both humbling and gratifying.